I’m Steve Hockensmith. I write books and stuff. Shoot me an e-mail at reelcrime AT yahoo DOT com. Do you have an e-mail newsletter? Funny you should ask! I was just going to suggest you sign up for it. Go here to join my e-posse. Can I follow you, too? Excuse me? You mean like around town? That’s kind of a creepy thing to ask. Oh. Sorry. Sure. I’m @MrHockensmith. [Exasperated sigh] Do you have a Facebook page? Yeah! Right! Just search on “Steve Hockensmith,” and you’ll find me. Do you have a head shot I could download? You're looking at it! There's an even larger version at the bottom of this page. If you use the shot, please credit the photographer: Cecily Hunt. Are the film and television rights to your “Holmes on the Range” books still available? Yup. I sold my everlasting soul to Satan and everything, and still a deal hasn't come through. I'm thinking of taking the devil to small claims court. Update: The answer is now "nope." Looks like the soul-selling paid off after all. Thanks, Satan! Will you be coming to my town anytime soon? I don’t know. Where do you live? I’m not real. I’m just a rhetorical device. Got it. Well, if you were real and you wanted to know where I’ll be in the future, you could always check out the Steve’s Schedule page on this website. You look familiar. Did you go to the University of Northern Iowa in the early ’90s? You look familiar. Are you my Uncle Dan? You look familiar. 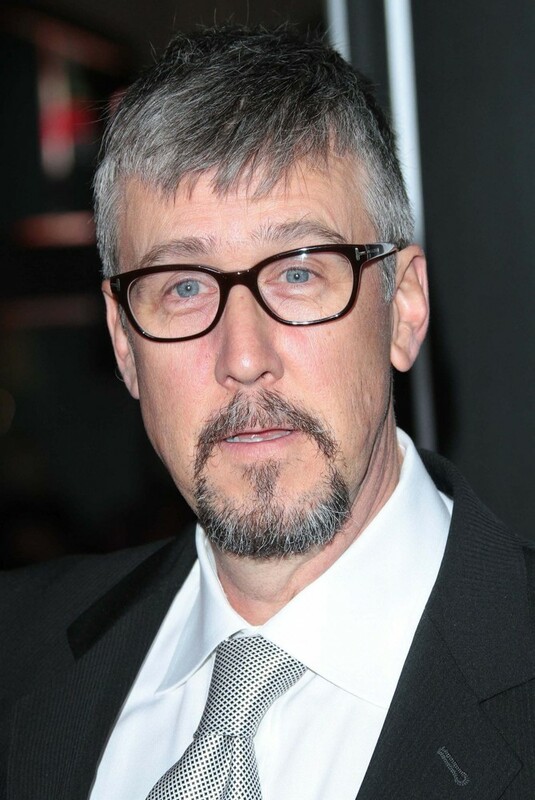 Are you Alan Ruck with a beard? You look familiar. Are you -- ? Any bookstore can order them for you. Go here to find your nearest independent bookseller. Or you can buy the books online at Amazon, Borders, Barnes & Noble or Powell’s, among other sites. Is your hair supposed to look like that? I’m tired. Can I stop asking questions now?